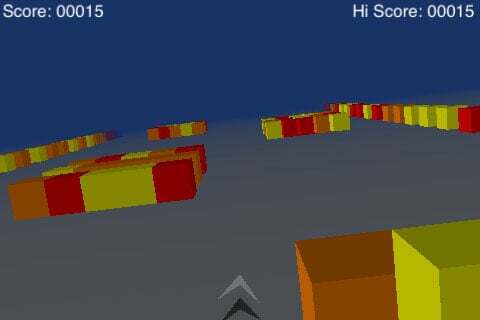 Fans of Andy Qua’s Cube Runner should take note of CubeRun’s Cube Runner custom level repository found at http://CubeRun.org/gz0list.php. Cube Runner allows you to download additional level packs by typing in a URL into the App. The level shown above was found at http://cuberun.org/SpeedScraper.txt. Unfortunately, some of the levels I tried didn’t seem to take, but the ones that work should provide Cube Runner fans a lot of entertainment. Cube Runner [App Store] is a free download from the App Store which we previously reviewed along with a gameplay video.